Apple cofounder Steve Jobs popularised the “tech keynote” back in the mid-80s, where he would walk on stage to a crowd of hundreds of fans to announce new gadgets, software, and technological developments. These days, most of the big tech companies hold similar-style keynotes, including Google, Facebook, Microsoft, Samsung, and even companies like Huawei, Xiaomi, and Nvidia. Keynotes are not very efficient – they’re long, and usually lacking surprises given the abundance of leaks of major tech products. Tech companies would be better off retiring keynotes in favour of online debuts, where they can control the presentation and messaging – plus preserve some surprises – by making announcements directly to consumers via websites or videos. 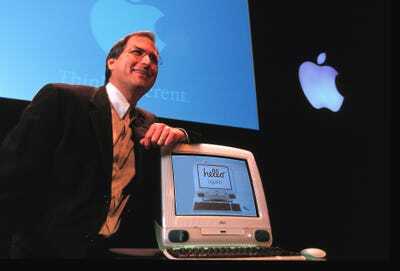 Steve Jobs was famous for his “keynote” presentations. Indeed, Jobs’ presentations did feature a “rock star” quality about them. No matter what he was there to talk about, he always made Apple’s latest invention sound like something you couldn’t live without. He made even smaller developments sound exciting and world-changing. These days, Jobs is no longer around, but countless imitators have taken his place. Apple continues its keynote presentations, which are held roughly two to three times a year, but plenty of other tech companies do the same: Google, Microsoft, Facebook, Samsung, and even companies like Huawei, Xiaomi, and Nvidia hold similar keynote presentations throughout the year to debut new products. The thing is, the magic of the keynote has worn off. The first tech keynotes were held long before the internet came along. So each presentation had an air of mystery about it: What would be unveiled? How will it change our lives? These days, that mystery no longer exists. Between the power and pervasiveness of the internet, and the fact hundreds of thousands of interested parties will pay significant sums of money to learn even the smallest detail about the next iPhone, it usually means tech keynotes get spoiled in one way or the other – many months before they’re even held. For years, we’ve known crucial details about the new iPhone long before Apple holds its official keynote. We knew about Touch ID in the iPhone 5S before it was introduced. We knew about the iPhone 6 redesign months before it happened. And we knew almost every single little detail about the iPhone 7, iPhone 8, iPhone X, and this year’s iPhone XS and XS Max, before those phones were launched. It’s not just Apple, though. Samsung’s two biggest phones of 2018, the Galaxy S9 and Note 9, were known about months before their debuts. 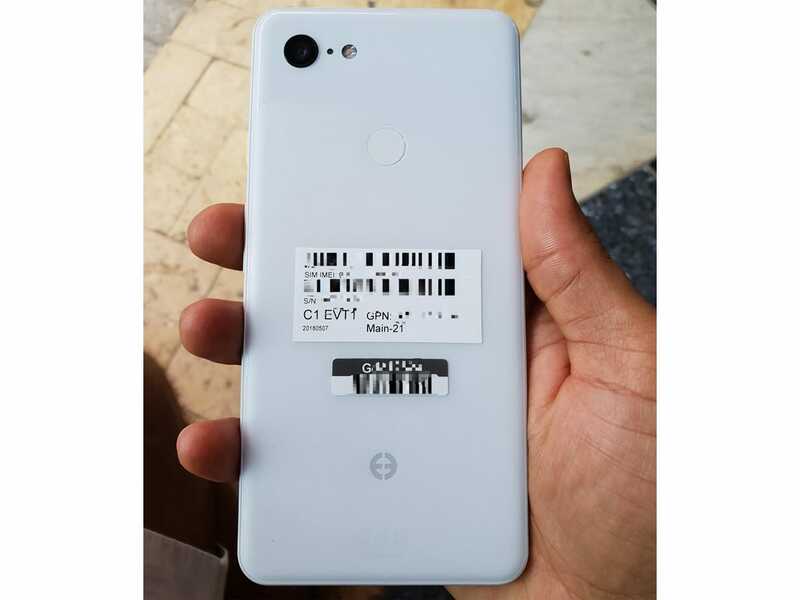 And Google’s new Pixel 3 may have been the most-leaked smartphone ever, with countless leaked images and documents – and even a physical sale of a pre-release phone – leading up to its October unveiling. The fact is, if you follow the news at all in 2018, it’s very rare to witness a tech presentation that features legitimate surprises. And if there are no surprises, what’s the point of the presentation? If the goal of the keynote is to give tech companies control over how they present their new products, there’s a better way to do that than inviting people to a physical event space. The internet offers powerful visual tools – and the fact is, after every tech keynote ends, the company invites people to just visit the website anyway to learn more. Therein lies an opportunity: Tech companies should ditch the physical keynote address, which has become old hat by now, and debut their products directly on the internet. – An online debut gives the company more control over how the new product is presented. With physical keynote addresses, things can go wrong. Microphones can cut out, executives can fumble over their lines, or the products might not work at all! By debuting products online, companies could have total control over how people learn about these new gadgets and services for the first time. – An online debut provides a greater element of surprise. It’s nigh impossible to keep new gadgets a secret before they’re debuted, but that’s because those products have to make it to a physical event space – and the more people that have exposure to those new products, the greater opportunity there is for leaks. By launching new products online, tech companies could retain the element of surprise; perhaps they could unveil the new product while it’s still in its design stage to get ahead of leaks that come out of the supply chain, when the product has already reached the manufacturing stage. – Keynotes are too long, and too boring, too often. Showcasing new products online first gives people a chance to learn about gadgets at their own pace. Unless they’re fans or journalists, most people will not sit through two-hour keynotes – even if it’s Apple or Google running the show. Two hours is an extraordinary amount of time, but these tech companies have lots of announcements to get through. By going fully online, tech companies can summarize announcements more easily, or provide more accessible ways to learn about more details instead of sitting through a long presentation. Whether or not we’ll see tech companies move away from keynotes is another issue entirely. Apple, for one, seems to love its traditional keynotes, and it would be hard to imagine the company ditching those without a major reaction from fans. But for the most part, keynotes have become rote and tired, and should be replaced by something more exciting and innovative. Tech companies owe it to the people who spend countless hours developing those new products to ensure a good first impression.